The disappearing nine patch block is quick and easy to sew up and can be customized in endless ways. 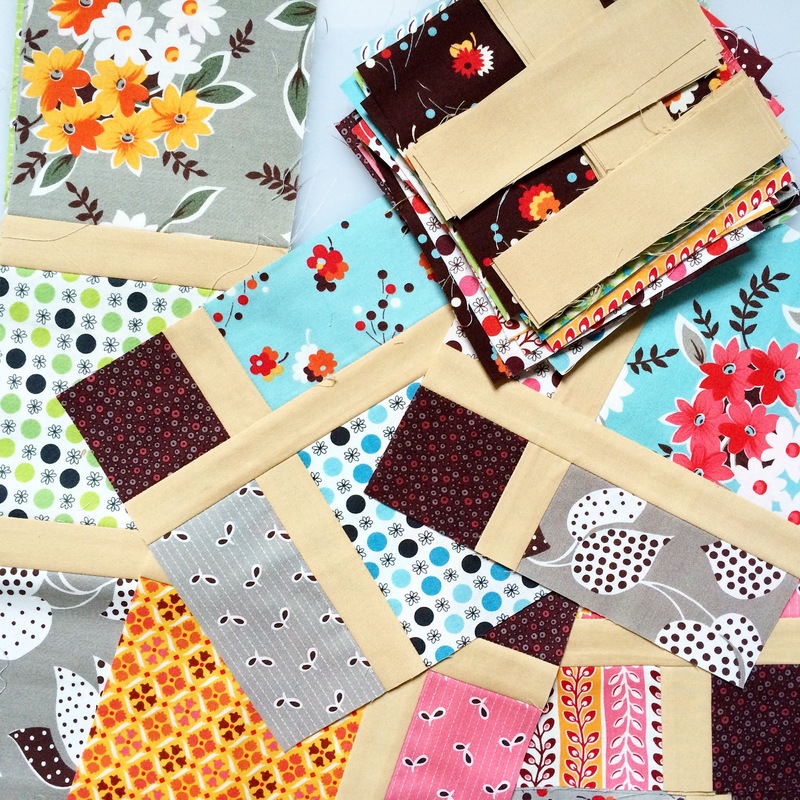 It’s perfect for charm packs or scraps and for showing off cute prints or fussy cuts. Click here for a quick little tutorial.